You might have heard that you can use an OBD2 scan tool to turn off your check engine light or figure out what’s wrong with your car. 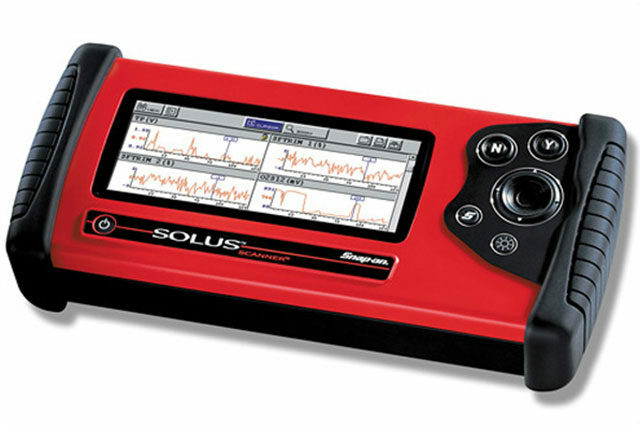 Here’s a quick guide that will teach you everything you need to know in order to get the most out of your on-board diagnostic scan tool. What Is an OBD2 Scan Tool, Anyway? OBD2 (or OBD-II) is a standard for car computers that was introduced in 1996. In order to make maintaining cars simpler and less expensive, the EPA made a rule that all cars in the United States had to use a common type of internal diagnostics. This format was called “on-board diagnostic 2,” or OBD2 for short. While your car is running, its computer monitors dozens of sensors attached to key engine components. 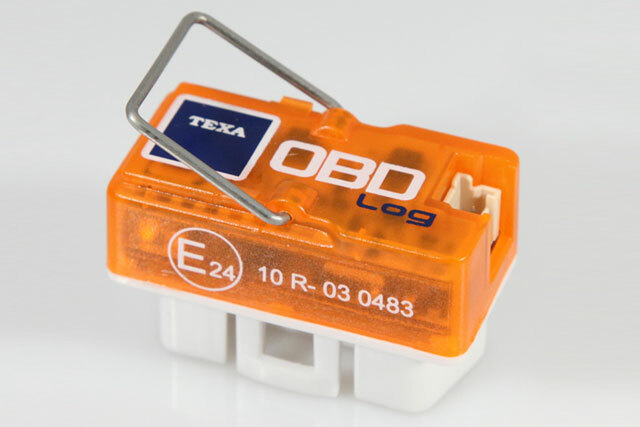 An OBD2 scan tool can communicate with these sensors, retrieve stored data, and even change a few settings on some cars. These scan tools are incredibly useful when it comes to figuring out why your check engine light is on and diagnosing engine problems. Modern OBD2 diagnostic scanners are pretty cheap. They come in a variety of form factors, including standalone scanners, little cables that connect to your phone, and even wireless dongles that you can leave plugged in. No matter what kind of scan tool you have, there are a few tips you can follow to have a smoother experience. No matter how fancy your scan tool or app claims to be, you’ll want to turn to your favorite search engine with the information it gives you. Make sure you have a web browser that’s easily accessible. If you’re using an app on your phone to interact with your OBD2 scanner, you may want to have another device to make switching back and forth easier. In order to get information from your on-board diagnostic scan tool, you’ll have to turn your car on. You don’t necessarily have to start the engine, however. While the key’s in the “on” position, your car will probably make an annoying beeping sound if any doors are open. Closing the door in advance can save you a bit of a headache and make using your scan tool more pleasant. OBD2 scanners will give you lots of information, but the information they give isn’t always what you want. An error code related to an O2 sensor might mean a faulty sensor, faulty wires, or a much bigger issue with your car’s engine that happens to register on that particular sensor. Make sure to thoroughly investigate as many related components as you can in order to figure out where the problem actually is. It’s a black, rectangular serial port with two rows of small holes. Your OBD2 tool will have a plug that fits this port, so you can look at that plug to get a better idea of what you’re looking for. The port is usually in the front of the car in the area below the steering wheel, but the location varies from car to car. Check your owner’s manual or search the web if you’re having trouble finding it. You don’t need to actually start the engine unless you want to view real-time diagnostic data while you drive. Most tools take a few seconds to power up, read all of the error codes your car is giving, and download all of the available data. Often, you’ll be asked to give the scan tool some information about your car. If you’re using a scan tool that hooks up to your phone, you’ll do all of this through an app instead. This step will vary from tool to tool, but these things are usually pretty self-explanatory. If your check engine light is on, you’ll want to look for an option that lets you view error codes. If you’ve already fixed your car problems and you want to turn off your check engine light, you’ll want to look for an option to clear those codes instead. If your car is giving an error code, this is the part where you look up that error code and find out what it means. Be sure to plug in the make and model of your car as well as the full error code when you search the internet. You’ll often find a lot more information that’s relevant to your specific situation. At this point, you’ll need to figure out what to do with the information you’ve gathered. Even if the internet thinks that you can totally fix your car problems by ordering a simple part, you’ll want to take a step back and make sure that you’re ready to do that. Do a bit more research!! Find videos of people replacing that part in a similar car. Talk to a mechanic or even just a friend or family member who knows their way around cars. Your car is an expensive and important tool. It’s more than worth a few extra minutes to double check the information you find. When you’re all done using your scan tool, simply turn your car off and unplug it. You’re all finished! OBD2 scanners allow you to communicate with your car’s computer in an unprecedented way. You can view raw data streams, check out error codes, and even clear warning lights and change car settings. Armed with an on-board diagnostic scan tool, you’ll be able to perform easy fixes yourself and make more informed decisions with your mechanic. These cheap, powerful tools give you lots of options when it comes to maintaining your car.